Jeanine Worden is the Associate General Counsel for Fair Housing in the U.S. Department of Housing and Urban Development’s Office of General Counsel. Since joining HUD in 2011, she has been responsible for enforcing the Fair Housing Act, Title VI of the Civil Rights Act, Section 504 of the Rehabilitation Act, and the Americans with Disabilities Act. 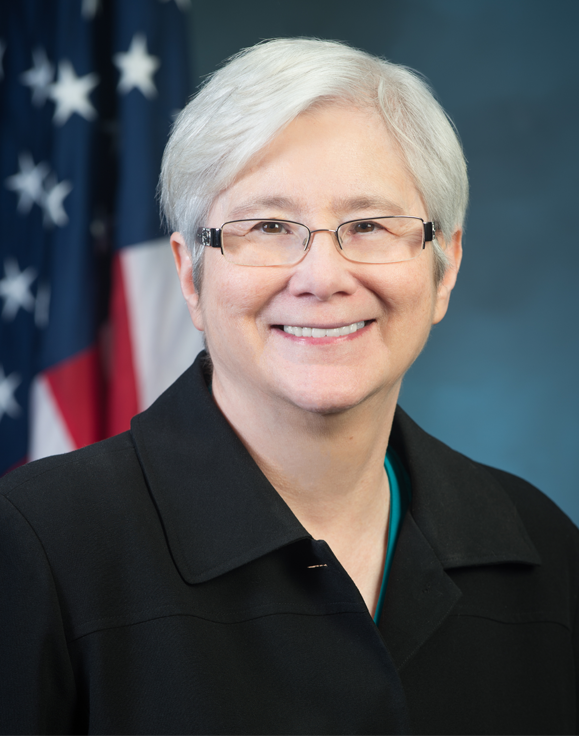 Before joining HUD, Ms. Worden was a manager in the Civil Rights Division of the U.S. Department of Justice where she supervised investigations and litigation and directed the Justice Department’s Project Civic Access initiative to improve state and local government noncompliance with disability rights laws. Before joining the Department of Justice, Ms. Worden worked at a major Washington, D.C. law firm, specializing in civil litigation and advising clients about federal, state and local civil rights laws. She received her J.D. from Columbia University School of Law, masters degrees from Middlebury College and The Johns Hopkins University, and an undergraduate degree from the University of Chicago. She is a member of the Virginia, District of Columbia, and Maryland bars.